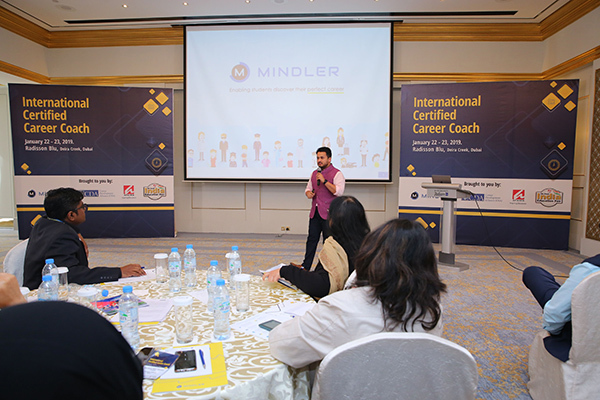 New Delhi headquartered Mindler, a pioneering edu-tech venture that focuses on technology enabled career guidance in India, has recently launched the International Certification Course for Career Counsellors (ICCC) in Dubai. The launch is in line with Mindler’s collaboration with Career Development Alliance (CDA) an international career development body in Washington, USA, founded by global organisations that support and lead career development and guidance. 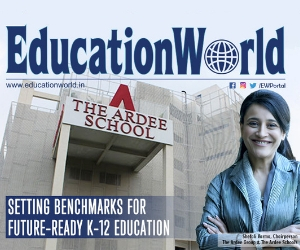 The International Certification for Career Cousellors is a premier global certification for an industry that is transiting from semi-unorganised status in many countries to a fully professional function that affects the future of students everywhere. 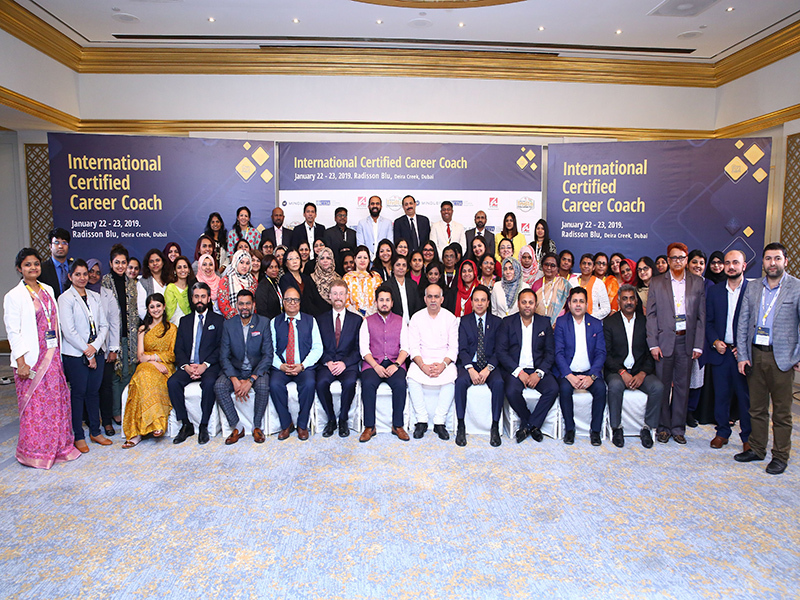 The ICCC programme was a two day in-person experiential training in Dubai for professionals aiming to share the best international counselling practices and to further sharpen their counselling skills. It was a 30 credit programme comprising of a brief overview on the education and career ecosystem and ways to enhance counselling skills using effective career guidance tools and techniques. 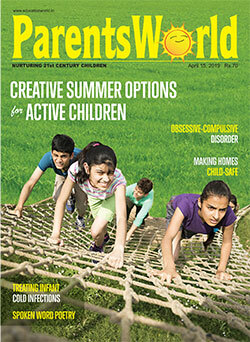 The ICCC programme was organised and supported by Afairs Exhibitions & Media Pvt. 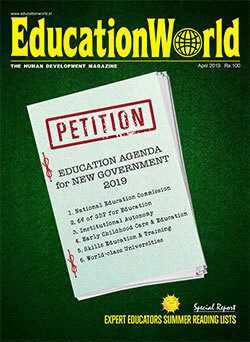 Ltd as well as India Trade & Exhibition Centre Sharjah. After completion of the two day programme, participants become eligible to apply for International Certified Career Coach Certification and Certified Career Service Provider Certification by NCDA (National Career Development Association, USA) comprising of class room learning, on-line webinars, case studies, assignments and live projects. Over 88 participants from over 45 schools have successfully completed the two day programme and are now moving on towards the next steps of the ICCC & CCSP credentialing. With the launch of the Dubai cohort, the ICCC programme is now available in India, UAE and will soon be launched in South America as well. 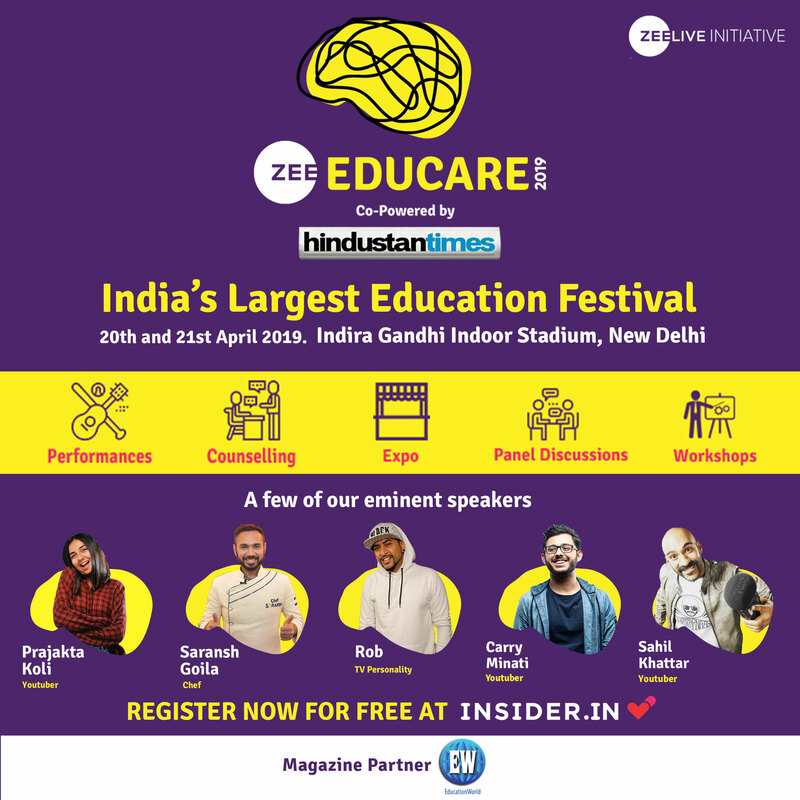 Mindler is a technology enabled career planning and development platform for students that enables them to discover their unique potential and take well-informed career decisions. To learn more, visit https://www.mindler.com/.